The strong celery-like flavour of angelica makes this perfect for caesar cocktails. 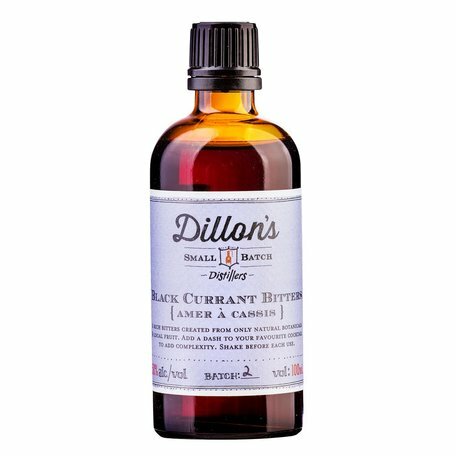 A rich bitters created from only local black currants harvested from the distillery and natural botanicals. Perfect way to give your Manhattan a twist or even a G&T. Cranberry with anise and a touch of white pepper. Ahh. 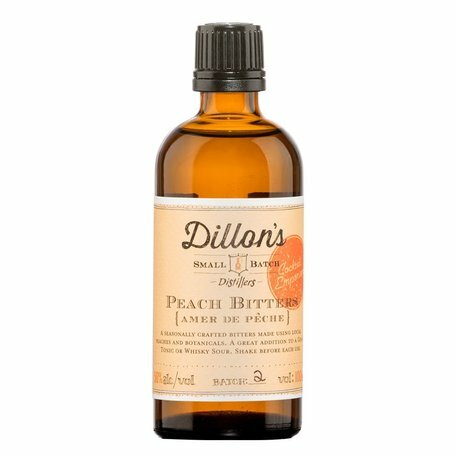 Our hard working multi-purpose bitters. Aroma of cherries, with overtones of vanilla, cloves, allspice, and cassia providing the complex of flavours and scents. Made using fennel grown in our garden, along with select botanicals. Made using only fresh ginger and other natural botanicals, the Ginger Bitters gives a little kick to any cocktail! Even great to cook with too. A bold bitters created with 3 local hop varietals: Cascade, Mount Hood & Alpha Aroma. Add a dash to a pint or a citrus cocktail to give it complexity and a floral boost. 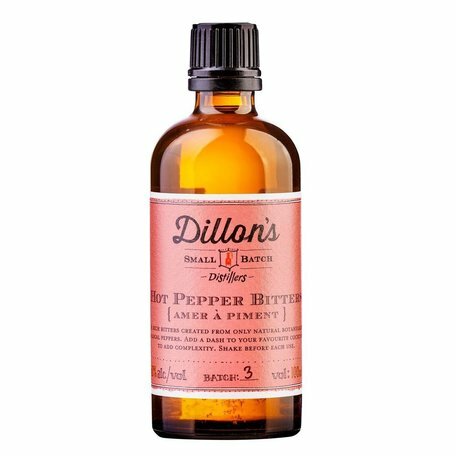 A rich bitters created from only natural botanicals & local hot peppers. Add a dash to your favourite cocktail to add complexity. 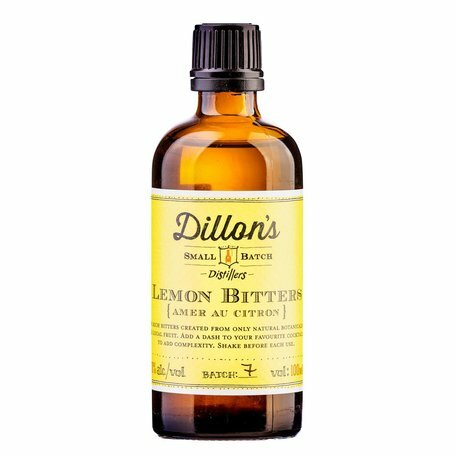 Lemon scent and taste, with highlights of cardamom and coriander among the spices adding flavour. Lime and more lime, with red peppercorns providing a bite at the finish. Perfect for everything from a Moscow Mule to a classic G&T. Crafted using a combination of orange varieties, accented with fennel, cardamom and verbena, with a smoky overtone, these are a must-have for your Old Fashioned. A Dillon’s + BYOB Cocktail Emporium collaboration. Fresh Niagara peaches and basil from the distillery garden.